If you're searching for a new construction home in the Triangle area right now, few places offer more opportunities than Cray right now. 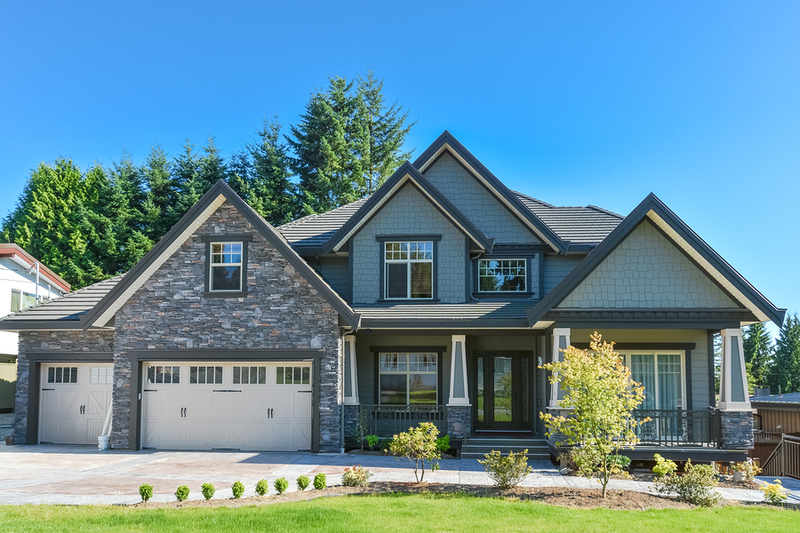 With 32 single-family subdivisions featuring homes that are either under construction or just recently finished, there's truly something for just about every new construction buyer out there. But before diving into Cary's new construction market, break down your search and learn more about several of the area's most highly sought-after communities. Offering up an exceptional collection of new construction, luxury homes, Garden Ridge presents single-family living in Cary. A short walk from the park, new buyers can generally expect to find at least four-bedroom floor plans, with at least two-garages and an open design. While remaining close to area entertainment and dining options, the homes of Ridgefield Farms generate more secluded appeal. Encircled by tall trees, plentiful green space and trails, the community offers up some impressive new home designs, including upper level lofts, formal dining space, kitchen islands and abundant upgrades. Additional options in new construction can be found in Sequoia Creek. This luxury community sits close to the American Tobacco Trail for nature walks and outdoor recreation. As well, the generous homes are accented by plenty of living and entertaining space. With amenities ranging from two swimming pools and a fitness center to walking trails, Amberly Glen presents a superb location for new buyers. Expect to find three-bedroom homes in this community, with impressive new construction designs.